Hello wellness friends. I have not forgotten about you. I hope you are sticking with your program and working out/eating well. Tonight I wanted to talk about hormones. When we think of metabolism, some don’t think that our hormones tell our bodies to lose weight or gain weight. So, it is not simply calories in and calories out all the time. If our hormones are out of whack, we can exercise and workout and gain weight! Let’s start with some definitions. Disclaimer: I am not a physician. I am a scientist. This site is not set up to diagnose or treat any illness. Consult your Primary Care Physician (PCP) or Endocrinologist (specializing in treating metabolic disorders). Hormone: A chemical substance produced in the body that controls and regulates the activity of certain cells or organs. Many hormones are secreted by special glands, such as thyroid hormone produced by the thyroid gland. Hormones are essential for every activity of life, including the processes of digestion, metabolism, growth, reproduction, and mood control. 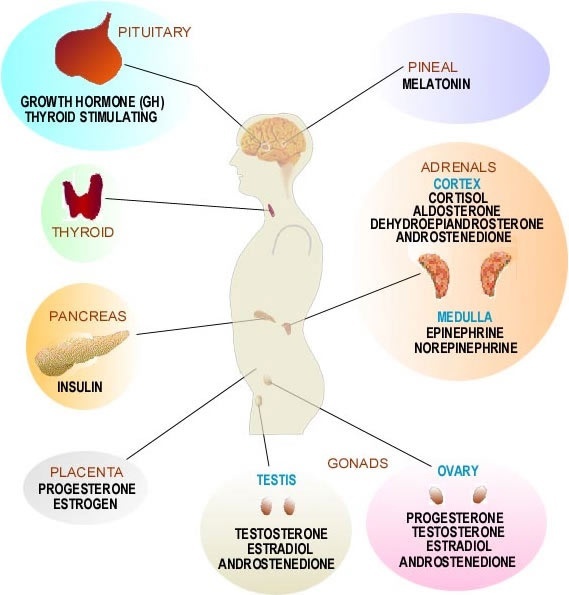 Many hormones, such as neurotransmitters, are active in more than one physical process (MedicineNet.com). Metabolism: The whole range of biochemical processes that occur within a living organism. Metabolism consists of anabolism (the buildup of substances) and catabolism (the breakdown of substances). The term metabolism is commonly used to refer specifically to the breakdown of food and its transformation into energy (MedicineNet.com). Here are some (not all) of the hormones that may be inhibiting your weight loss. Thyroid hormones. If you are not producing enough thyroid hormone, you will not be able to lose weight and even on a diet you may gain weight. A condition known as hypothyroidism leads to weight gain, puffy face, intolerance to cold, brittle hair, fatigue, poor muscle tone, and more. If you are working out and eating right and not seeing any results, contact your PCP and have your thyroid hormones checked. A simple blood test (T4 and TSH) will let your doctor know whether you are not producing enough of this hormone. If you are not producing enough thyroid hormone, your doctor may prescribe synthroid or a generic form of thyroid hormone to help your body return to normal functioning. Cortisol. It’s also called the stress hormone though synthetic forms are used to treat disease. High, prolonged stress, and even over consumption of salt can trigger the body to produce this lovely hormone. This hormone causes weight gain! Its primary functions are to increase blood sugar through gluconeogenesis; suppress the immune system; and aid in fat, protein and carbohydrate metabolism.It also decreases bone formation. Various synthetic forms of cortisol are used to treat a variety of diseases (Wikipedia). A great way to combat cortisol is to get plenty of sleep, workout daily (but not excessively), cut back on salt, rest, and find ways to minimize stress. There are many supplements marketed to treat Adrenal Fatigue or excess cortisol. Talk to your PCP before taking supplements. 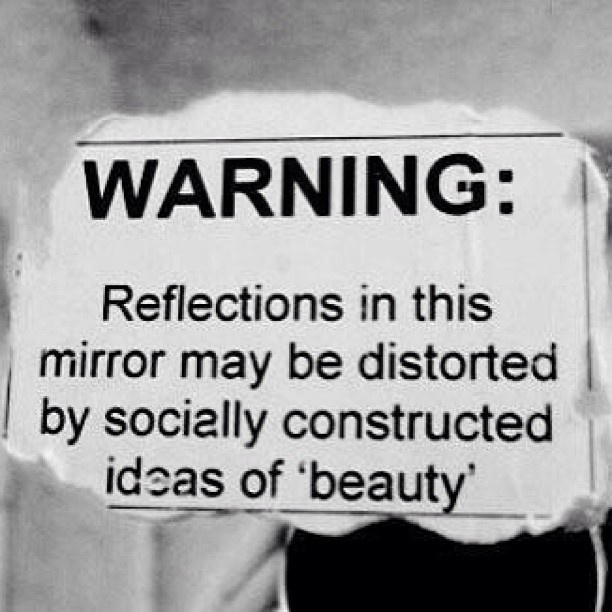 Some can have serious side effects. Insulin. Stable blood sugar is key for weight loss. Dips and peaks in blood sugar tell the body to store fat. Some people suffer from insulin resistance due to Polycystic Ovarian Syndrome (POS) and find it difficult to lose weight. It is a peptide hormone, produced by beta cells of the pancreas, and is central to regulating carbohydrate and fat metabolism in the body. Insulin causes cells in the liver, skeletal muscles, and fat tissue to absorb glucose from the blood (Wikipedia). Ways we can combat insulin issues. 1. Talk to your doctor if you believe you have diabetes, low blood sugar (hypoglycemia), or POS. 2. Eat healthy. Ditch the sugary foods and opt for fiber, veggies, and lean protein. Don’t eat dessert or foods with loads of sugar alone (causes spikes in blood sugar). Add protein and or fiber to meals with desserts. Cut back or cut out high glycemic foods (white potatoes, bread (white and wheat), white rice). Opt for sweet potatoes, quinoa, greens, and lean proteins. Ghrelin (Appetite regulator) and Leptin (Full/Not Full). We talked about these hormones before. They tell your body it’s hungry and when it’s full. When these two hormones are out of whack, you feel hungry all the time and never full. Lack of sleep is normally the culprit for messing with the balance of these two hormones. Try to sleep 6.5 to 8 hours a night! Turn off that computer, TV, smart phone an hour before bed. Well, my friends I want to end here. I might do a follow-up post on more hormones later like estrogen, testosterone, etc… The summary is this. If you are eating healthy, working out, and do everything right and you’re still not losing weight or seeing improvement-talk to your doctor. Keep up the good work! I am cheering for you!! xoxo Erin.